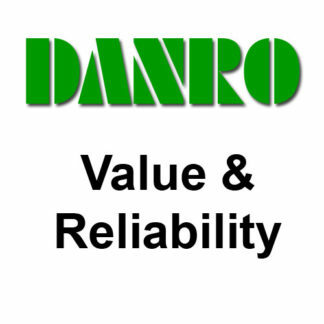 Danro have been selling Price Guns and Labellers for over 20 years. 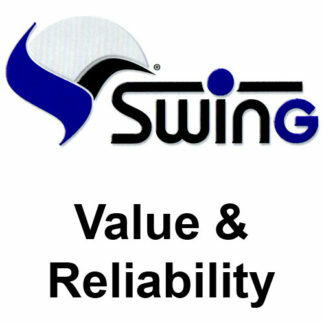 We have our own range of Danro pricing guns and sell the Open Data and Swing pricing guns. 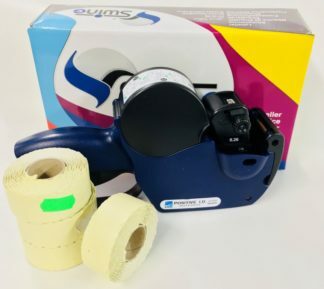 Price Guns and Labellers are available in 1 line, 2 line & 3 line configurations and are available with numeric & alphanumeric printing band options. 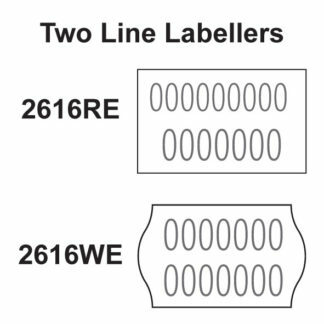 Band configurations can be changed to suit most coding applications and we also manufacture in house standard price gun labels, printed labels and labels for any bespoke coding / labelling applications. 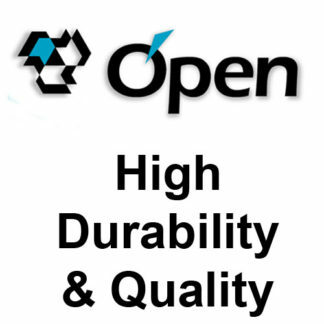 The Open Data & Swing Price Guns and Labellers are designed and manufactured in Italy and are made with quality components. 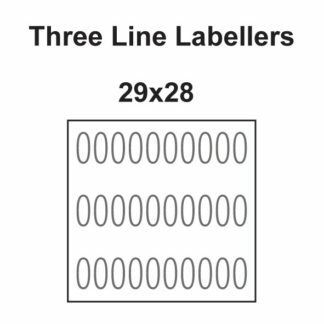 If you feel comfortable in purchasing your labelling solution online we hope you find our range of labelling solutions to your needs. 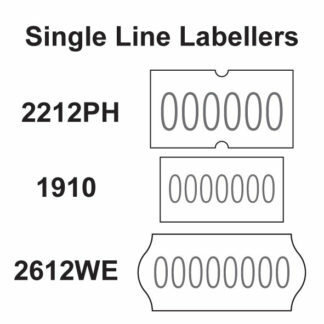 However, if need expert advice our sales team are always on hand to give advice on simple or complex labelling applications, just give them a call on 01332 865933.